The Manteo Rotary Club has created a new endowment with the Outer Banks Community Foundation, called the Percy W. & Elizabeth G. Meekins Scholarship Fund. Established through a generous bequest by the late Mrs. Meekins of Manteo, the scholarship will help students of Dare County achieve their dreams of a college education. This scholarship was designed for students with financial need attending any North Carolina institution of higher learning, including any university, college, technical school, or school of nursing. The Community Foundation will provide the endowment and accounting services for the fund, while the Rotary will manage the scholarship application and selection. Rotary joins leaders from all continents, cultures, and occupations to exchange ideas and take action for communities around the world. The Rotary Club of Manteo was chartered in 1937 and is one of over 34,000 Rotary clubs worldwide. The club conducts the INSHORE SLAM Fishing Tournament to raise funds for scholarships and other projects that benefit our community. 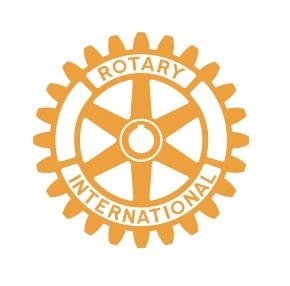 Manteo Rotary meets at 6:00 pm on Mondays at La Dolce Vita Restaurant in Manteo.